Since 1979, Galan Brothers Inc. has been insulating and dry-walling homes throughout Texas and the surrounding states. For builders developing custom and production homes, we go beyond customer expectations. Our growth comes from the added value we bring our customers. 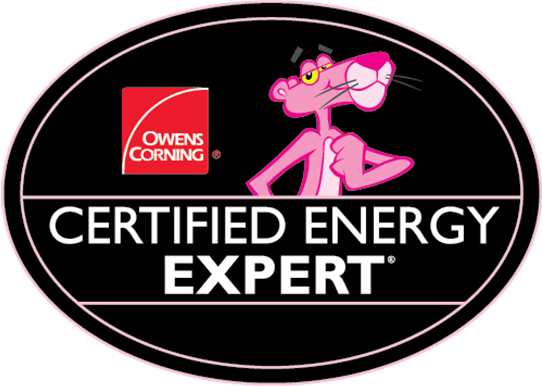 For example, our Owens Corning® Certified Energy Expert® professionals use advanced insulation materials and techniques to keep new homes comfortable all year round. They also upgrade interior and exterior insulation in existing homes to deliver energy savings of up to 20% – all backed by a 10-year limited warranty. 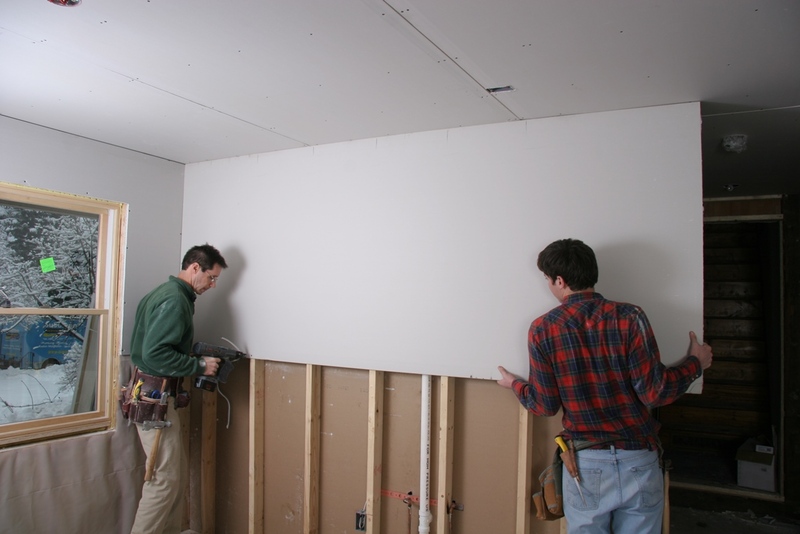 More than just a drywall and insulation subcontractor, we offer years of experience in helping prevent and solve job site problems and expediting projects. Why else would the same contractors take us with them wherever they build? 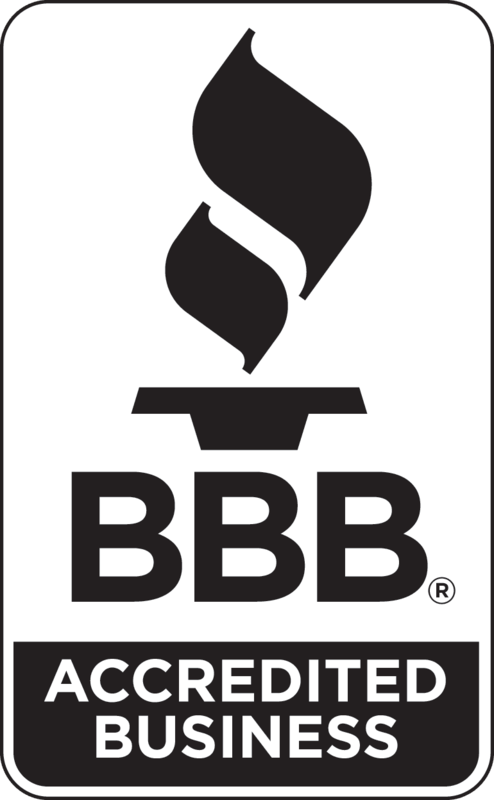 Our clients include some of the largest and most recognized home builders in the nation, including D.R. Horton, Galaxy Builders, and Brownstone Construction. Galan Brothers has raised the bar on what our clients can expect from a contractor: rapid response to timeline changes, aggressive production rates, thorough supervision needs, competitive pricing, and the highest-quality finished product available. That’s why we say we can deliver the best value in drywall and insulation services – and prove it, project after project.